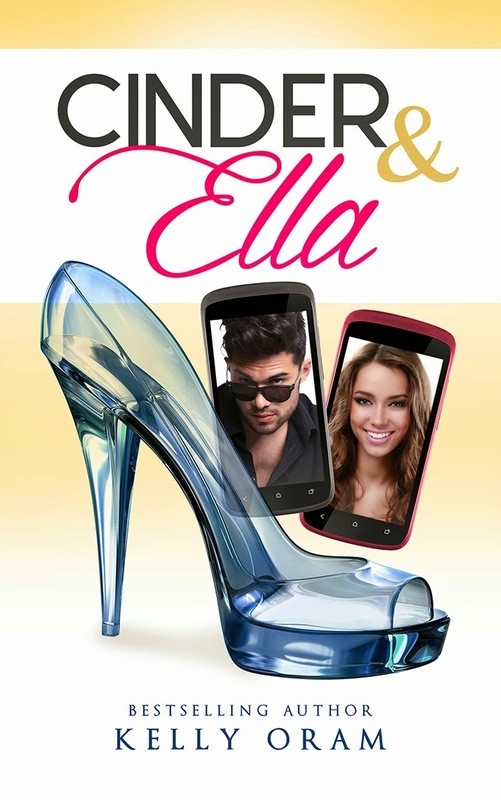 Cover Reveal ~ "Cinder and Ella" by Kelly Oram + giveaway! Hollywood sensation Brian Oliver has a reputation for being trouble. There’s major buzz around his performance in his upcoming film The Druid Prince, but his management team says he won’t make the transition from teen heartthrob to serious A-list actor unless he can prove he’s left his wild days behind and become a mature adult. In order to douse the flames on Brian’s bad-boy reputation, his management stages a fake engagement for him to his co-star Kaylee. Brian isn't thrilled with the arrangement—or his fake fiancee—but decides he’ll suffer through it if it means he’ll get an Oscar nomination. Then a surprise email from an old Internet friend changes everything. Book Description: In this timeless new trilogy about love and sacrifice, a princess must find her place in a reborn world. My thoughts: Forced into an arranged marriage was not Lia's idea of "happily ever after". She may be a princess, but she wants to experience the joy of falling in love and have the opportunity to make her own decisions. In a moment of planned desperation, Lia and her servant, Pauline, flee hours before the wedding. Lia is not a typical princess, she finds joy in working in a tavern, picking blackberries, and many other mundane tasks. She loves to be seen as a common person. Two men are on her trail. One is an assassin who wants to kill her, the other is the Prince she ran away from marrying. Neither was prepared for the reality of Lia. She captured both of them in a short period of time, making them temporarily forget the reason's that they were searching for her. I couldn't help but like Lia and Pauline. They are great friends who do not let class distinctions get in their way of love and respect for each other. They are the kind of best friend that everyone wants. They help each other through some of their worst hours. The Prince and the assassin appear at the same time. They are introduced as Kaden and Rafe. I was a little frustrated that the true identity of each was not revealed in the first half of the book. I had an opinion of which one I thought was the Prince, but Mary E. Pearson kept offering information of the characters that had me doubting my decision. (I was right by the way!) It was hard to not know which one was trying to kill her. The plot gets exciting in the last quarter of the book. The assassin is revealed and the hunt begins. I am being vague for a reason, because I don't want to spoil anything in the book. There is "hunting" throughout the book. 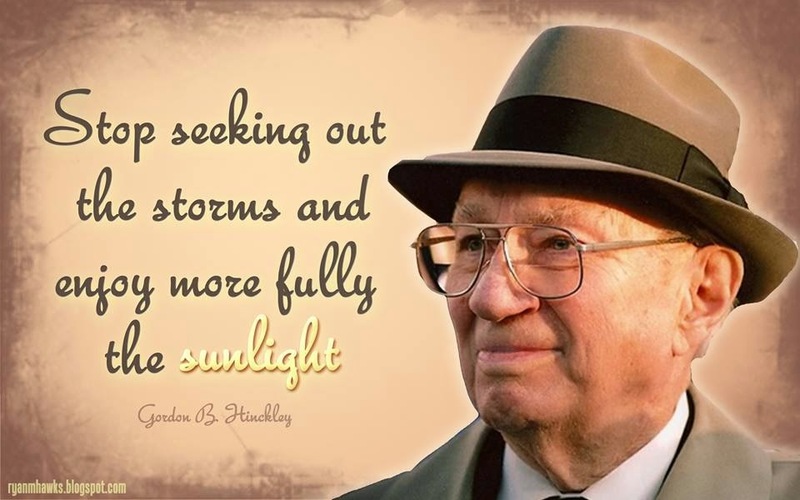 Mostly, it is a hunting for the truth. Lia is trying to find out the truth about herself and her talents. The reader is "hunting" to figure out the mystery surrounding Lia. I like this book. It is intriguing and fast paced. Most of the characters are likable, some of the assassins are not nice. (Go figure.) The book ends on a cliffhanger. I will be reading the sequel. There really isn't another option, I need to find out what happens to the Prince, the assassin, and the Princess. 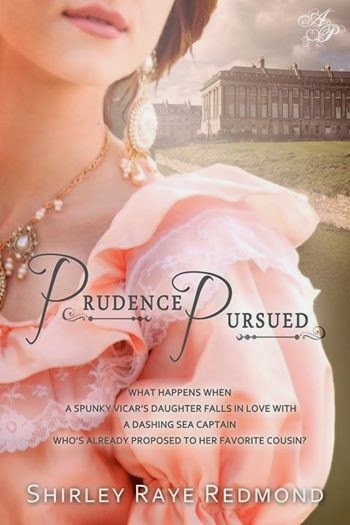 At the advanced age of twenty-seven, Prudence Pentyre is on the shelf. Margaret, shy and plain, does not share her own unmarried fate. Despite her best efforts, all of Prudence’s matchmaking attempts fail. the one she had planned for herself? About the author: An award-winning nonfiction writer and former columnist forThe Santa Fe New Mexican. Shirley Raye Redmond has sold 27 books and over 450 articles to a wide variety of publications, including The Pacific Stars and Stripes and Cosmopolitan as well asHighlights for Children and The Christian Standard. Two of her nonfiction children’s titles have sold more than 200,000 copies each. Lewis and Clark: A Prairie Dog for the President (Random House) was a Children’s Book of the Month Club selection. Pigeon Hero! (Simon and Schuster) won an Oppenheim Toy Portfolio Gold Award. Patriots in Petticoats, Heroines of the American Revolution was named one of the best children’s books of the year in 2004, when it was released by Random House. 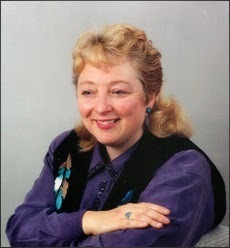 Her historical romance novel, Rosemary’s Glove, won the 2009 New Mexico Book Award. It was a finalist in the Phoenix Desert Rose Golden Quill Contest that year too. Shirley Raye has one husband, two grown children, one delightful grandson, and an M.A. in Literature. 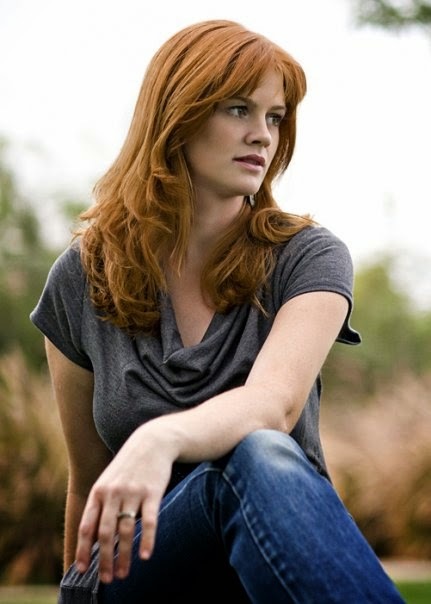 She has taught a variety of writing and literature courses at the University of New Mexico–Los Alamos campus, WORDHARVEST Writers Workshops, the Tony Hillerman Writers Conference, and many other venues across the country. 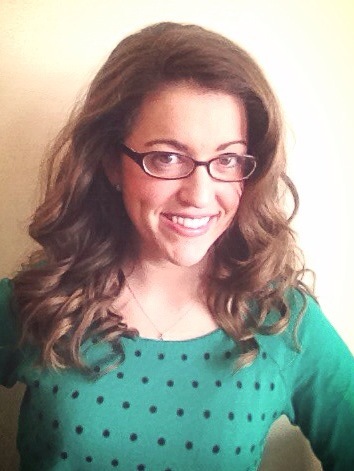 (Picture and bio taken from her webpage. 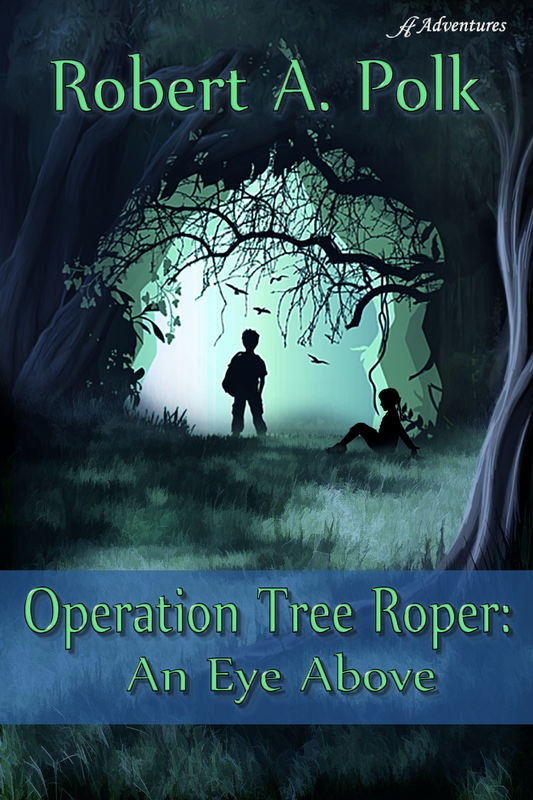 Anaiah Press is revealing the trailer for OPERATION TREE ROPER: AN EYE ABOVE by Robert Polk today and we have it here on the blog! Operation Tree Roper: An Eye Above is a well-crafted story about a strong, dauntless young man who redefines the value of self-reflection. 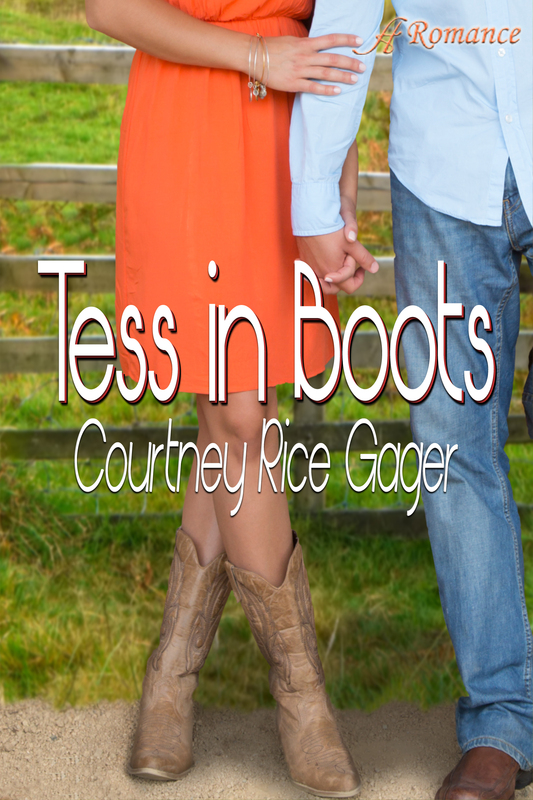 Declan is a character you won’t be able to forget. Robert Polk lives in western Nebraska where he shares his love of books and the great outdoors with his wife and seven children. He is a former school counselor, business owner, and tree climbing arborist. Robert participates in his church and local community, currently serving on several non-profit boards. Book Description: "Upon Destiny’s Song" is a remarkable true story about sacrifice, courage and love. Ane Marie Madsen was only ten-years-old when she immigrated to Utah with her family. She was numbered in the ill-fated Willie Handcart Company of 1856, which saw the deaths of almost a third of the company when winter storms hit Wyoming. 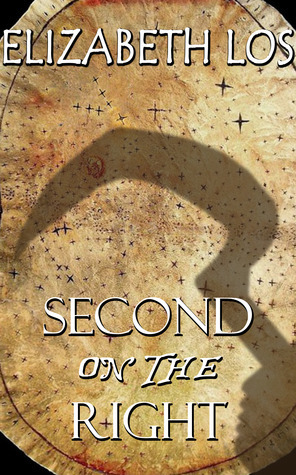 After settling in Utah, Ane Marie’s faith is tested once again as her path moves through the misadventures of colonizing a new territory ridden with danger and disease. Over 150 years later, descendent Mike Ericksen retells this epic journey and discovers lessons for his own modern sojourn. Ericksen has previously told the story of his ancestors harrowing trek through song and speaking engagements held across the country. Now the amazing story and its beautiful message is finally available in "Upon Destiny’s Song. My thoughts: This is a beautiful story. The story is basically two stories in one. Mike Ericksen is learning about his ancestors who traveled from Denmark and eventually were a part of the Willie Handcart Company. The Martin and Willie Handcart Companies were both subject to extreme conditions. Many died on the journey to the Salt Lake Valley. Their stories have always been one of faith, endurance, and courage. I enjoyed reading about Mike Ericksen's journey. He related events in his life that led him to searching out his ancestor, Ane Marie Madsen. Interspersed through Mikes story, his ancestor's story is told. The book takes the perspective of the Madsen family. You could see the progression of their faith and courage first as they are baptized into the LDS church, and then through the trial of traveling across the United Stated by handcart. I really appreciated this format. It gave me a better understanding of genealogy and the way looking back at ancestors gives strength and understand of modern day trials. The admiration that Mike Erickson felt for the Madsen family came through the pages of the book and permeated the story. My husband and children are descendants of a member of the Martin Handcart Company, Margaretta Unwin Clark. I know what value this heritage is to my family. This book perhaps held a deeper meaning to me because of the connection and similarities between the two companies. I feel that this book would be of great worth to anyone who wants to read a story of courage, faith, and a love of family and God. The book comes with a music CD of four songs. Three were written by Mike Ericksen and one by his brother. They were a wonderful compliment to the story. About the Author: Mike Ericksen has been a devout student of the trail of the handcart pioneers since learning of his family’s trek from Denmark to Utah in 1856. In the past 10 years he has spoken in many programs and firesides across the country and has produced films and music related to the stories and events of the pioneers. The documentary Walking in Obedience produced by Ericksen in conjunction with Groberg Films and Dreamchaser, has been heralded as a “historical masterpiece” and has been shown around the country receiving acclamations and awards at film festivals and firesides. 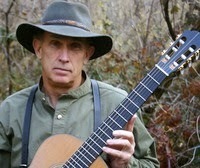 An accomplished classical guitarist, Mike has produced four musical albums to date, and is currently playing with the band Cedar Breaks. He is passionate about music, writing, faith and family. He enjoys nature, tennis and yoga, and currently resides in Utah with his wife Cheri. Together they have four children and eight grandchildren. 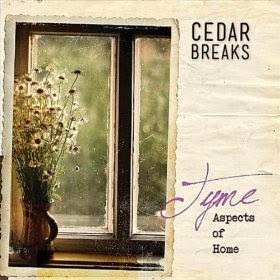 Read an Article about Mike and the Cedar Breaks Folk Music. Book Description: One October night, millions died when the air suddenly became unbreathable. Miraculously left alive, Martin Fall journeys home to Los Angeles and watches as society collapses all around him, leaving him to pick up the pieces. But when he’s recruited for a dangerous mission, he must confront his tragic past to rescue a technology that could save the earth from destroying itself. My thoughts: A calamity kills millions. Quality of life disintegrates for the masses, leaving a few power hungry living in luxury while most don't have the basics to get by. This book follows Martin Fell. At the beginning of the book he watches as his wife, daughter, and friends die from a lack of atmospheric oxygen. He can't save them, but he can try to save his friends daughter and take her to a safer place, back to his home in California. The book looks at his life after the catastrophe, he is trying to puzzle pieces together to solve why there have been explosions at oil refineries. He has the expertise to help, but he still suffers from his past. The book vacillates between Martin's present and recollections of life immediately following the catastrophe. Each chapter ends with the uncertainty and actions he took to return home, the chaos of life, and the panic of the people. The book is very interesting. It is obvious to me that Kevin Hopkins knows about the environment and energy. His scenario made sense. I found the book to be a precautionary look at what we could be doing to our plant by carelessness and greed. The book is full of suspense. There is a mystery that Martin is trying to solve. His instincts are impeccable and he is a man of integrity. He is faced with many emotional roadblocks, but still keeps moving to discover the truth. This book is written for environmentalists, suspense, mystery, and dystopian readers. It's just a great story that gives the reader something to think about when the book is done. 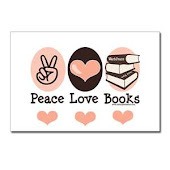 This book does contain violence. About the Author: Kevin Hopkins is the director of energy and environmental research for The Communications Institute, a Los Angeles-based think tank. He previously served as director of the White House Office of Policy Information, where he advised the President of the United States on economic, energy, and environmental policy, and also was senior policy counsel to the White House Office of Science & Technology Policy. He has published several books on U.S. economic and social policy, including The Catastrophe Ahead and Poverty and Welfare Dependency, and served for 20 years as a senior contributing editor to Business Week magazine. Skylight is his first novel. My thoughts: I live in an area (Utah) that has been expecting a large earthquake anytime. It can happen now or a couple hundred years from now. We are overdue. I remember earthquake drills from Elementary School. I considered myself pretty knowledgable about emergency preparation. My neighborhood has drills where we pretend that an emergency has taken place. We put cards in our windows letting others know if help is needed. Families are given scenarios for emergencies. As a block captain, I've had to go knock on doors to find out what the (pretend) status of the home is and report the need for help. I even have an amateur radio license, K7LKF. So, yes I thought I was prepared-ish. There are more things that can go wrong than we realize. This book takes a look at many different circumstances that we need to prepare for. It isn't written in a way that causes panic, the reader doesn't feel the need to rush out and start buying things that they can't afford just in case. 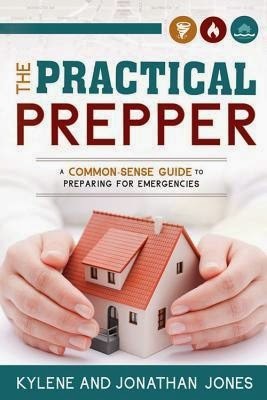 It takes a practical look at emergencies and a common sense approach to preparing for them. The author's have a formula at the beginning of the book. RISK = PROBABILITY x CONSEQUENCE. Different areas have different probability and different levels of consequence. It's a great idea to individually evaluate needs using the formula. I am not as prepared as I thought. But, I do have a start. This book is great at guiding the reader from their own level of preparedness and nudging them in the right direction. About the Author's: Jonathan is a licensed civil engineer and an avid enthusiast of alternative energy sources, especially solar and wind power. He has served as vice president and advisory board member of The American Civil Defense Association (TACDA), as secretary/treasurer for a local chapter of Civil Defense Volunteers, and as an emergency preparedness and communications specialist. As a city councilperson, has been tasked with developing the city emergency plan in his own community. He has coauthored numerous articles with his wife on emergency preparedness topics and published them in The Journal of Civil Defense. 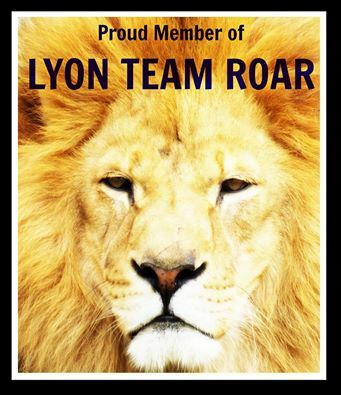 He is the owner of Your Family Ark, LLC, an education and consulting business designated to assist individuals and families in preparing for an uncertain future (www.yourfamilyark.org). 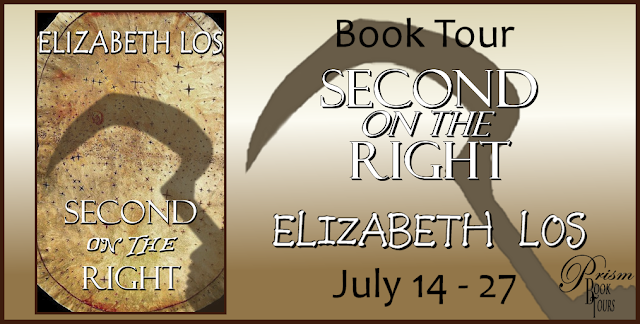 Blog Tour ~ "Second on the Right" by Elizabeth Los ~ Learn How to Make Your Own Treasure Map + giveaway! 1) Think about what you want on the map. 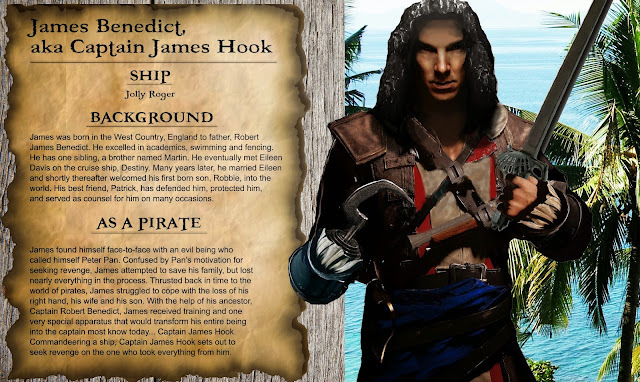 Lucky for James Benedict, his photographic memory came in handy when it came time to recall the directions to the island called Neverland. 2) Choose a piece of paper, white is fine, and any size you’d prefer. Begin to draw your map, but make sure to use compass points, notes, labels, etc. Maps with few labels are useless. 3) Tear around the edges of the map, making each of the sides jagged and uneven. 4) When your map is complete and the edges are torn to your liking, it’s time to dye it. The best method is to use tea, or a tea bag, in order to stain the paper. Taking the damp tea bag, “paint” the map. 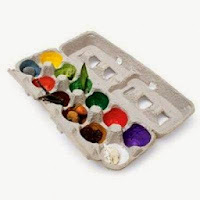 You can allow it to dry and return to “paint” again, darkening the color as much as you’d like. Personally, I prefer a darker brown. 5) Now to create wear. You can crumple up the map now, or wait until the map has dried. Either way, roll it up into a ball and then reverse the process to see how it looks. Remember, this is your map, so it’s up to you as to how many wrinkled you’d like. 6) Once the map has dried, I’ve found that to create an even further weathered look, spot it with oil. Remove the excess oil and let the map dry. That’s all there is to it! Once your map is complete and dried, you can display it alongside a copy of Second on the Right. And, if you’re lucky to have won the Scottish Dirk, your piratey centerpiece will be complete!